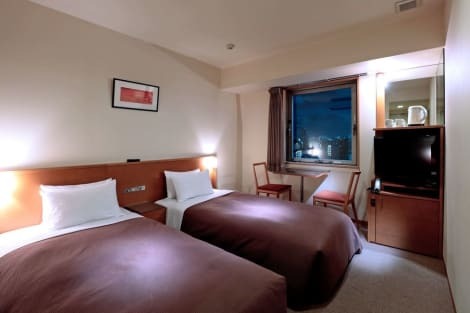 At Candeo Hotels Uenokoen, enjoy a satisfying meal at the restaurant. Buffet breakfasts are available daily from 7 AM to 9:30 AM for a fee. Satisfy your appetite for lunch or dinner at TRESBIEN, a restaurant which specializes in American cuisine, or stay in and take advantage of the room service (during limited hours). Buffet breakfasts are available daily from 7 AM to 9:30 AM for a fee.